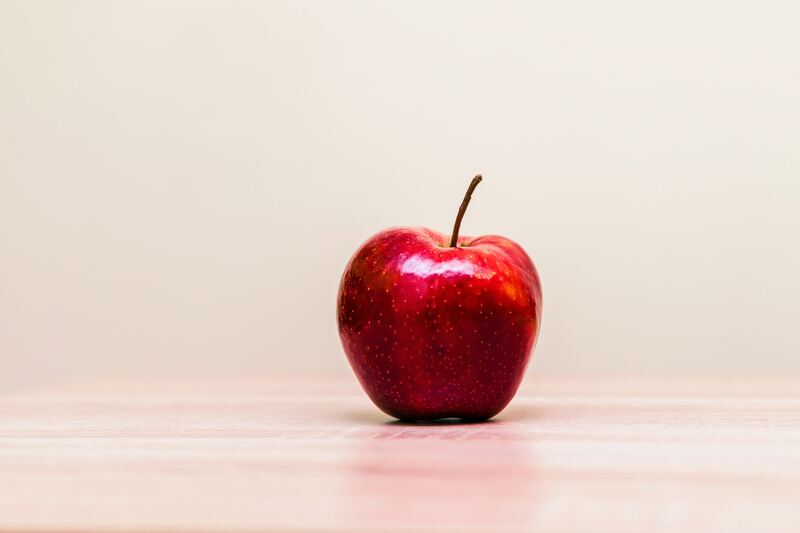 » Archive by Category "Wasteless Ways"
With all this talk about China’s National Sword program and the implications for recycling in Australia, we at Wasteless Pantry thought it would be a good time to have a chat about waste. Recycling is a tool to help divert resources from landfill but it is not the best answer. So recycle, but only those materials that you couldn’t avoid buying in the first place, couldn’t minimise the need for, couldn’t reuse or repair. Never let perfection stop you from starting, any little improvement you make is still worth making. Try out replacing a disposable with a reusable, rethink your purchases to minimise waste and learn what you can about how to lessen your impact whilst still enjoying life. We are all drawn to a life of simplicity. There are many of us that are drawn to that idea of a simple life, which is a hands on, peaceful and present one. 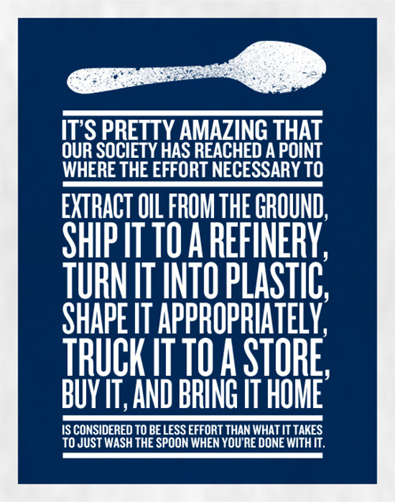 To me, that is what zero waste living is all about. It’s about going back to the basics of being able to cook your own food and live a life more intentional, and less disposable. It is not about making life harder for the sake of the environment or doing things the hard way. 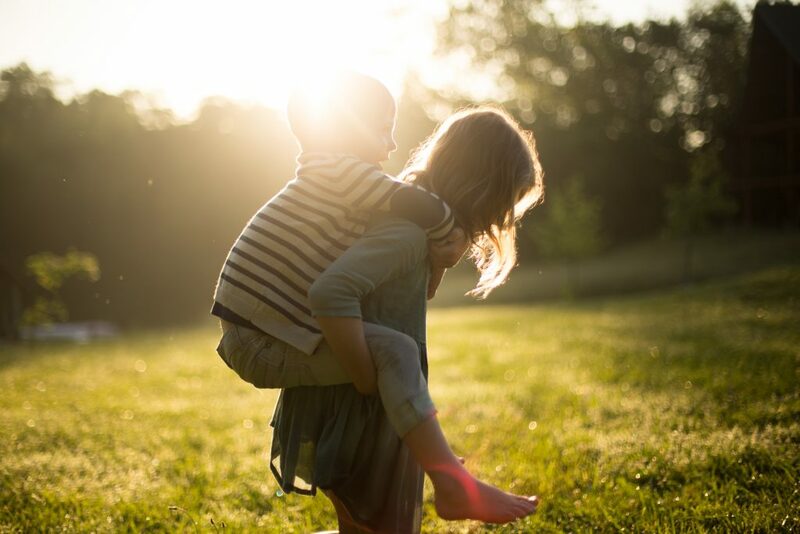 It is about creating a life that fits with your values and encourages slowness in your days. You don’t have to bake your own bread or make every meal from scratch unless you want to. But what if doing these things not only reduce the waste you created but gave you back control of what you eat and the beauty with which you do it? There is lots of depressing information out there about why reducing waste is so important. The Great Pacific Garbage Patch, or birds that are dying on some random island somewhere filled with our rubbish, or thousands of acres of forest that are lost every day, or the orangutans that are dying because of our love affair with cheap palm oil. This information doesn’t help you move forward. What helps you move forward and do the things that are going to help are finding ways to integrate good practices into your life. I’ve been on this journey for a few years now and at the beginning, it was completely overwhelming. There was so much to change and it felt as if it was too much to add to an already full life. But what I have found over that time is that by going back to basics and reducing the waste, it has saved me time and has given me a better appreciation for how I live my life. I’m hoping for this blog post to inspire some sort of change, but that might just be a change of mindset. It might be a growing awareness of the little changes that you can make. Changing to a slower and more intentional life, especially around this issue of waste. As we like to involve our children in our growth, our first step might be around the naked lunch box. A naked lunch box simply refers to packing a lunch without disposable packaging, and instead using reusable containers. 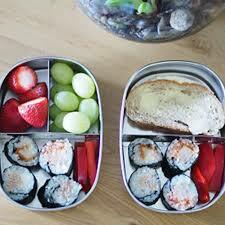 Those of you new to this idea should know that each school-aged child packed a disposable lunch creates 30kg of waste per year with their lunch alone (Australian statistics). Just changing this one thing can have a significant impact! There are lots of ideas for lunchboxes and what to fill them with available – so many Pinterest, Facebook and Instagram photos out there to inspire! For those of you who have been packing a reusable lunchbox for some time and want to take your waste reduction skills to the next level, I encourage you to step it up a level and try to source your ingredients without packaging. This might be taking a cloth bag to the bakery and asking for unwrapped bread. Or it might be going to a bulk food store and buying your goods there. Or it might mean taking produce bags to buy your fruit and vegetables (little reusable mesh bags instead of the disposable plastic ones). Or maybe it is going to the farmers market and simply filling a box to take home. This is just one way to get started. It might sound like another thing to add to the to-do list that is a mile long or another challenge in an otherwise overwhelmed life, but what you might find is that by living this way you cultivate a skill. You get to have an intimate and caring relationship with the food that you put into your children’s and your own body; as well as saving time and money. 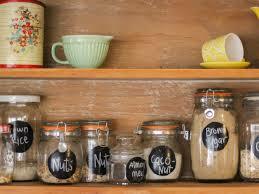 We talk often about refusing, reducing, reusing, recycling and rotting at Wasteless Pantry. 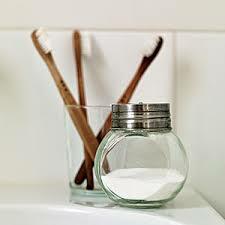 The easiest place to start your zero waste living journey is in the bathroom! You really don’t need all those potions and harmful microbeads, just a few simple goodies will get you through and simplify your daily routine once and for all. Given there is so much talk about the risks of chemicals in cosmetics, eco hair products, eco skin care and environmentally friendly soap options might be just the remedy you were looking for. So what is in a zero waste bathroom? What about deodorant, toothpaste, moisturiser, body scrubs and the like? Salt, sugar, quick oats and coffee grounds make great exfoliants and can be combined with oils and/or honey to make a wide variety of body scrubs that smell delicious! Add in flavourings of your choice like cinnamon, vanilla extract, mint leaves, citrus oils or lavender flowers and you have something good enough to become a gift too!! Play around and find your own favourite recipes, however as a rule of thumb you will need equal quantities of liquid to your dry goods. If you are in the neighbourhood, then pop into the store and bring along your containers for refilling! For a short time we are offering 20% off aluminium bottles with your first refill of our personal hygiene and home cleaning products. And if you are not in the neighbourhood then make sure you leave a comment below letting us know what your bathroom must haves are! 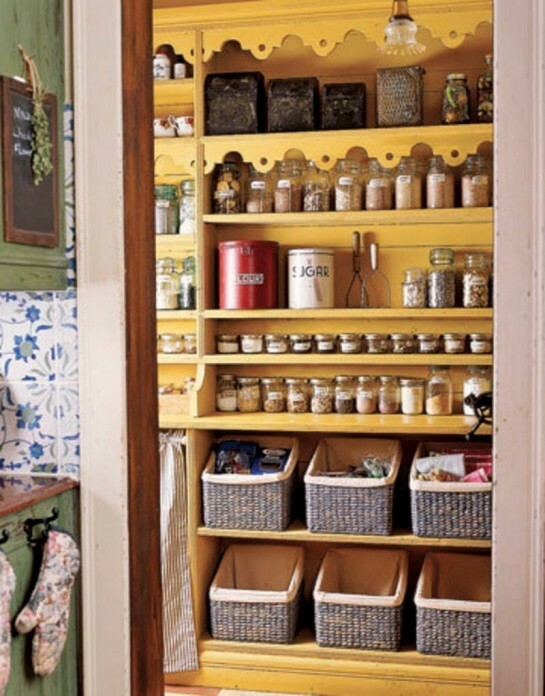 There may be more to life than a wasteless pantry. There may be more beautiful things than a pantry which contains no advertising and instead only produce that will sustain and comfort you. 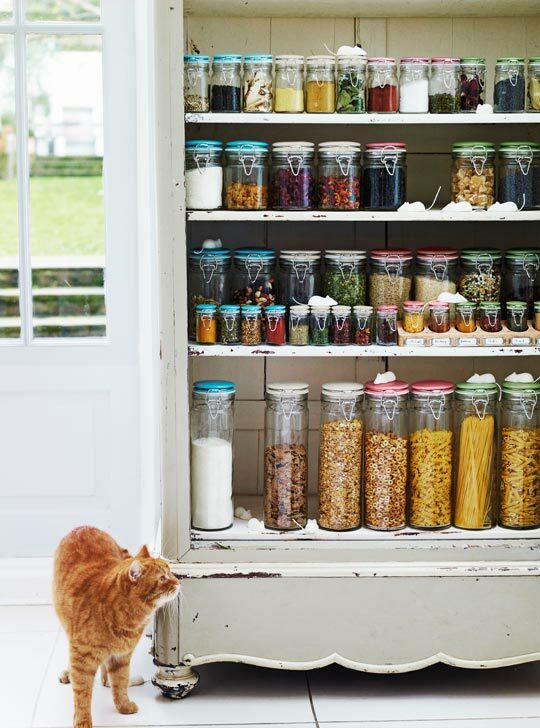 There may even be more satisfying things to do than to remove the rubbish from your pantry and replace it with organised shelves filled with goodness. But then I guess that depends on your perspective. 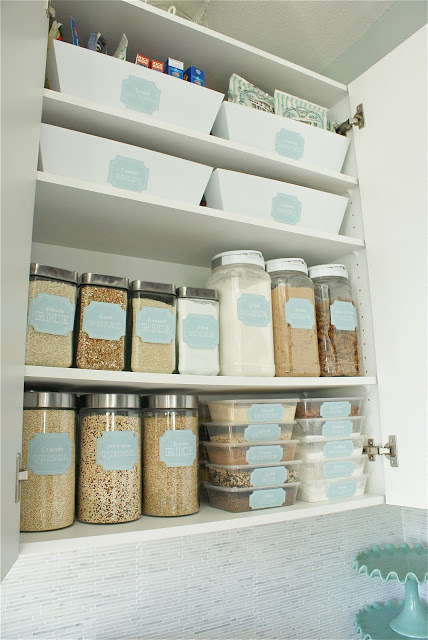 Whichever way you lean it is easy to see how a wasteless pantry aids in creating the life you want. 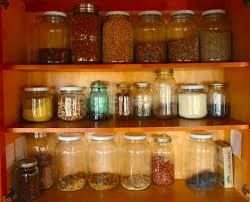 An organised pantry means that you save time, money and food by not buying doubles that then expire before you use them. Sealed containers minimise bug infestations and food going stale. It is easier to track what you need when you can see the contents of your staple containers decreasing. 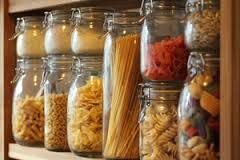 As you can easily find food in your pantry, it is easier to plan meals from what you already have. 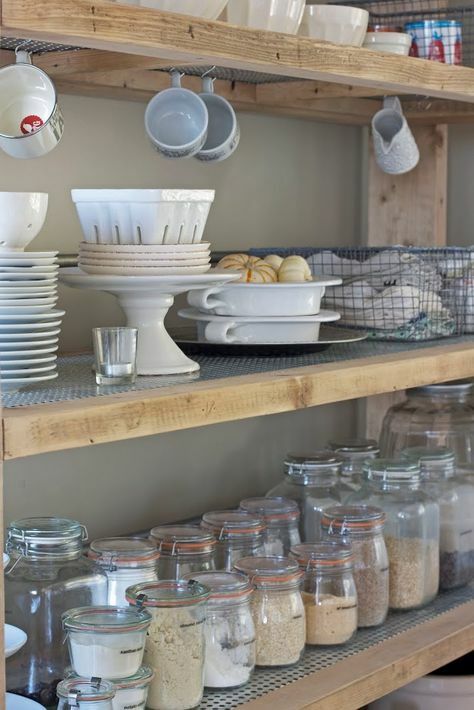 When you look at your organised pantry you are more likely to be inspired to cook from scratch all the goodies you have already on hand, instead of giving up and ordering takeout. You are more likely to be able to avoid preservatives, have fresher staples on hand and will be able to control the content of the food you eat. Less sugar, less processed food, less allergy risk, less unknown entities in your food. 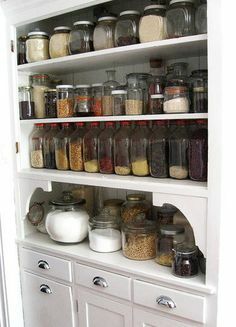 Once you have transitioned to containers you will find it much easier to keep your pantry clean, tidy and in good working order. It will be easier for others to help you in the kitchen!!! 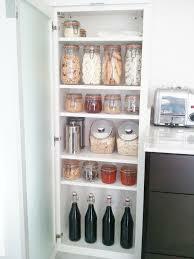 Wasteless pantry items take up less space and have the potential to become full of a greater variety of food. There are far more reasons than that but it gives you a starting point. 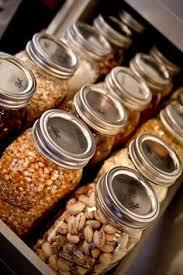 A wasteless pantry is more than being about waste. It is about living a sustainable, simpler and easier existence; filling your life only with those good things you choose. Head over to the Facebook page and let us know your reason for wanting a wasteless pantry, or share a picture to inspire others! If you are anything like me, then you love to savour a good cup of coffee or tea. The smell of it brewing, the warmth of the cup between your hands and the taste of that first sip of deliciousness. To enjoy the experience even further how about going Waste Less? All the waste associated with pod coffee makers just seems to take away from the beauty of a good cup of coffee made at home. Making it without the waste takes no longer and leaves you with the feel good experience of living life simply. Coffee can be brought as beans at places like Wasteless Pantry without the need for plastic packaging. Depending where you go you could also use your own container. Some places like Wasteless Pantry also have grinders onsite so your beans can be freshly ground for your delight! Once home do not store it in the fridge – our friends at Yahava have clued us in on this common myth. When you are ready for your brew there are a few methods available including plunger, but my preference is a stove top espresso maker. These are as cheap or as fancy as you like – we have a range of these at Wasteless Pantry. Works a treat. Simply fill the bottom with water, scoop in 1-2 teaspoons of ground coffee beans into the basket per person, twist on the top and fire up your stove. In 5 minutes you will have a smooth and delectable coffee ready for savouring the break in an otherwise busy or chaotic day. 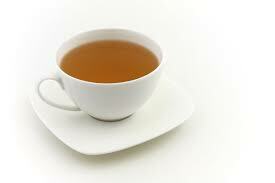 A wide range of loose leaf teas are available from Wasteless Pantry if you want to give teabags the flick. 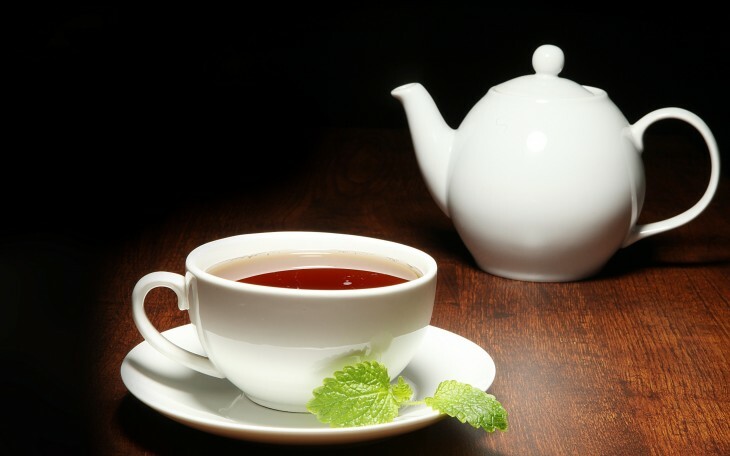 For even less waste grow your own herbal teas at home – fennel, chamomile, mint, raspberry or strawberry leaf, lemongrass, sage and catnip are all easy to grow and look beautiful in the garden too. For tasty teas my preference is a simple strainer over the brim of my mug, but you could also brew in a pot or plunger if that takes your fancy. The leftover tea leaves and coffee grinds make a great addition to compost in your garden too. So have we tempted you to take your drink differently? Let us know on the Facebook page or comments below. You go to the store or the butcher, pick out your cut of meat or deli item, the assistant packages your goods in a bag or tray, attaches a label, then you buy it at the check out where it is packed in a plastic bag and then you go home. At home you use the food and then immediately throw away the bag, tray and plastic bag – or use them once and then it all goes to landfill. 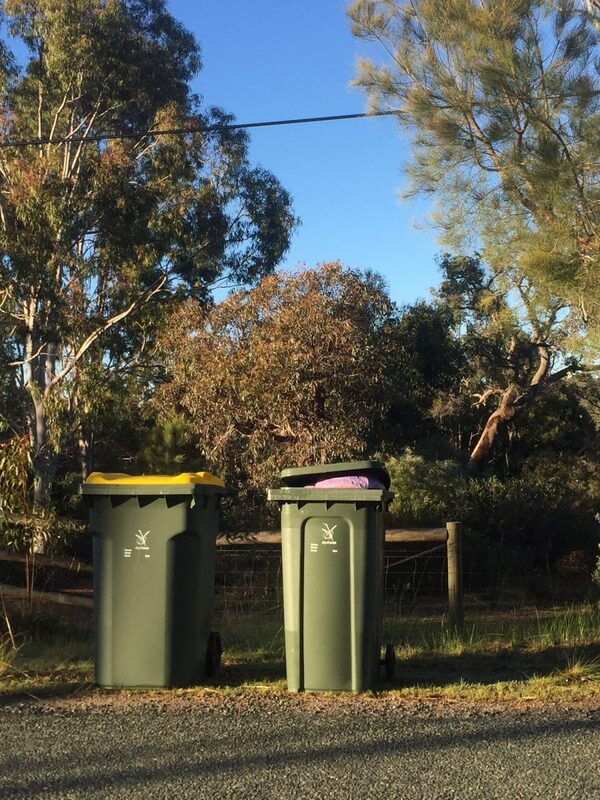 Apparently Western Australians are one of the largest producers of waste per person in the world! Not surprising given the scenario above, so what do we do about it? That’s just how you do it, isn’t it? 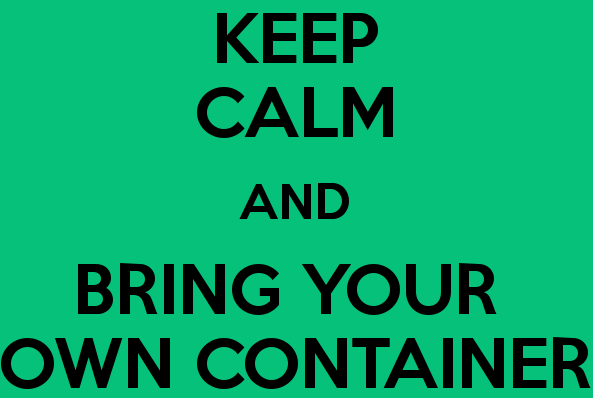 The alternative is actually very simple – bring your own containers! 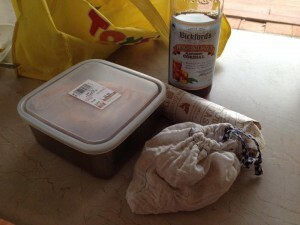 You can bring any clean food grade container you have from home to the store to get your goods. I have taken tupperware, disposable plastic takeaway containers that I’ve reused until they died, glass or metal containers with good lids and wide mouth jars. So long as it is clean, it can be used. When you get home the container of food is stored as normal but at the end you don’t have all the waste. Simple! By far the scariest part of this is asking the assistant to put your item in the container the first time. If you go to Swan Valley Market – deli or butcher, Hills Seafood or JB Butcher (Glen Forrest) they will be happy to help – they have been doing this for Jeannie and I for some time now 🙂 You can blame us if you like – “Jeannie and Amanda of Wasteless Pantry told me to try this“… I’ve had plenty of people comment that it is a great idea to bring your own container, it is much easier to store in the freezer and fridge because it stacks nicely without getting stuck together, and often times I can serve deli items straight from the container which is a little time saver. Yes you need to plan your trip, but given that that is such an important practice in reducing food wastage you are killing two birds with one stone. So we challenge you – for just one purchase this week, take your own container and then post a picture on our Facebook page or leave us a comment about whether you would do it again. 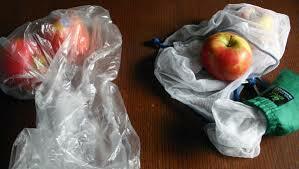 The simplest thing I have found to reduce my landfill contribution is to use Produce Bags. Jeannie and I regularly get curious and positive comments about these bags whenever we do our shopping, and I’m starting to see more and more people getting on board. 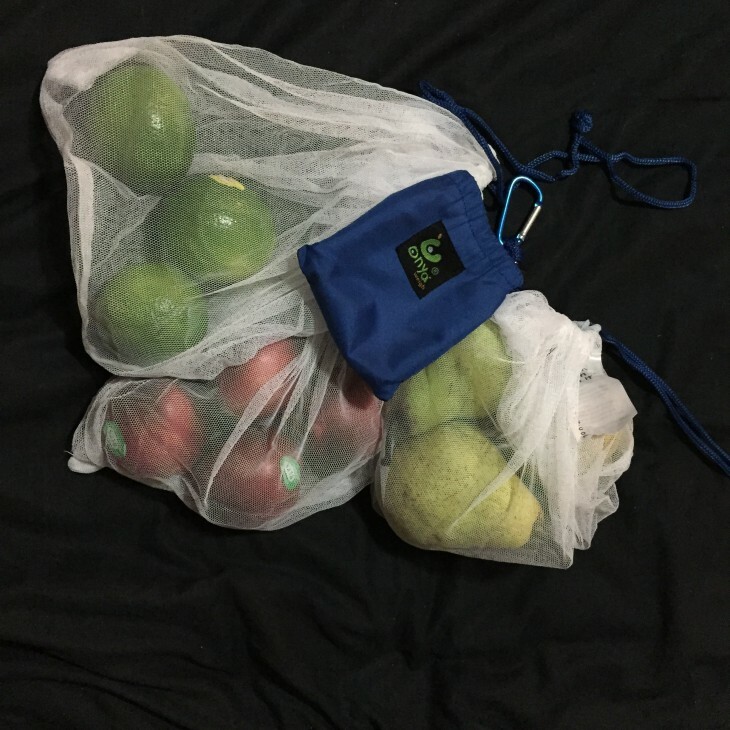 These are reusable bags made of mesh or cloth which you take to the store to buy your food items that you might otherwise put in a disposable plastic bag. Everyone seems to love the idea!! I’ve used mine over and over for buying fruit and vegetables, bread rolls, nuts, snack foods and legumes from bulk dispensers like the ones at Wasteless Pantry. As they are lightweight you don’t need to weigh them first, just pop your goods in and go. If you are using them at a store with a dedicated label machine just stick it on the bag – it is easy enough to remove later. When you get home you can store your fruit and vegetables in the bag or empty into your usual crisper/containers. It is easy enough to add them to your washing if they get dirty at all. As well as being waste free, they are also a lot stronger than the disposable plastic so no more pears tearing their way out of the bag! They hold a decent amount too – I’ve easily fit 1.5-2kg of fruit in an Onya one. These bags compact down so much that there would be plenty of room in a handbag to have them with you all the time – then you won’t get caught out trying to remember them. Onya have a range of bags available for purchase or you can easily make your own – I made mine from baby muslin wraps as it is a lightweight fabric. What I really love the most about shopping with produce bags is that when I get home all I have bought is food. I didn’t waste my time grabbing something that will end up in the bin as soon as I get home. My kids are far more excited about helping my fill a Produce Bag than one of those fiddly plastic ones too. However, if you do get caught out at the store without them or without enough of them, which sometimes happens, then can I suggest you grab a paper mushroom bag or the paper potato bags on offer instead for whatever food you needed? At least then it is something truly recyclable or compostable. We’ll talk all about the plastic recycling myth down the track…. Let us know if you think the idea is worth trying either on our Facebook page or comments below.